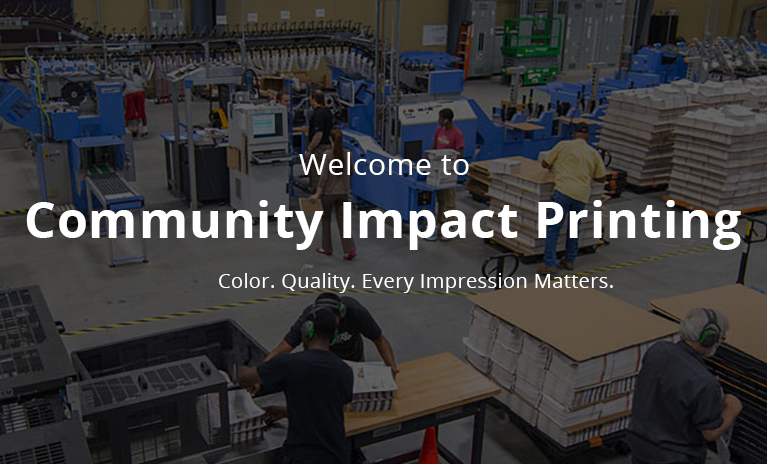 Community Impact Printing is founded on the belief that our mission is to help businesses thrive through the collaboration of a passionate team. 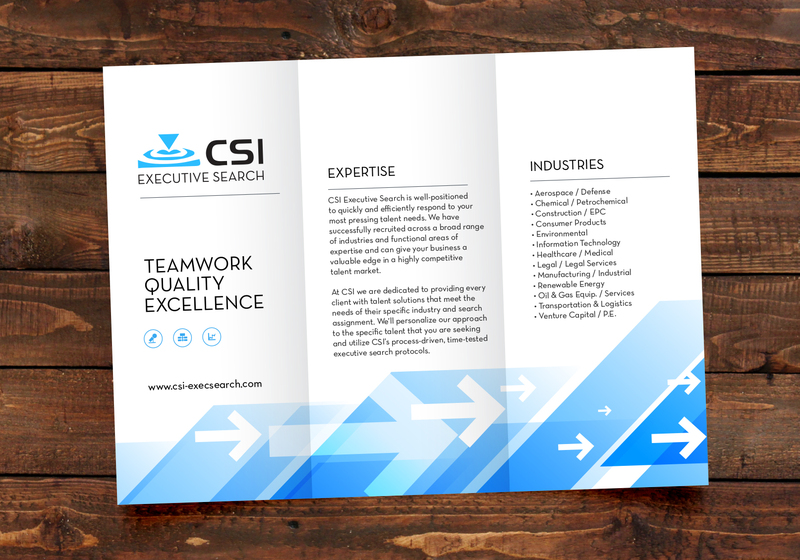 We partner with our clients to help them reduce costs and improve their marketing and printing efficiencies. 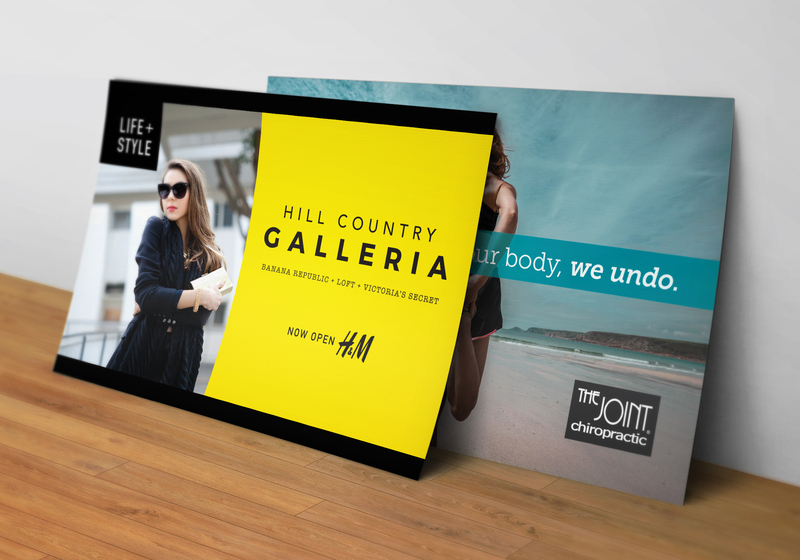 As part of this, we use proprietary targeted-marketing methodologies as well as full-service print- and mail-management solutions that are both simple and affordable for our customers. 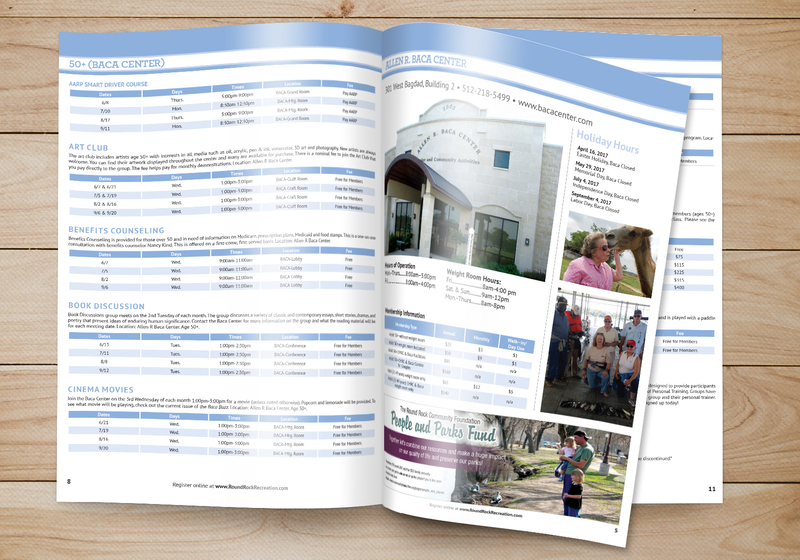 Whether you aim to reach individual households or achieve saturation at the neighborhood level, our local market data paired with your creative advertising delivers proven results. 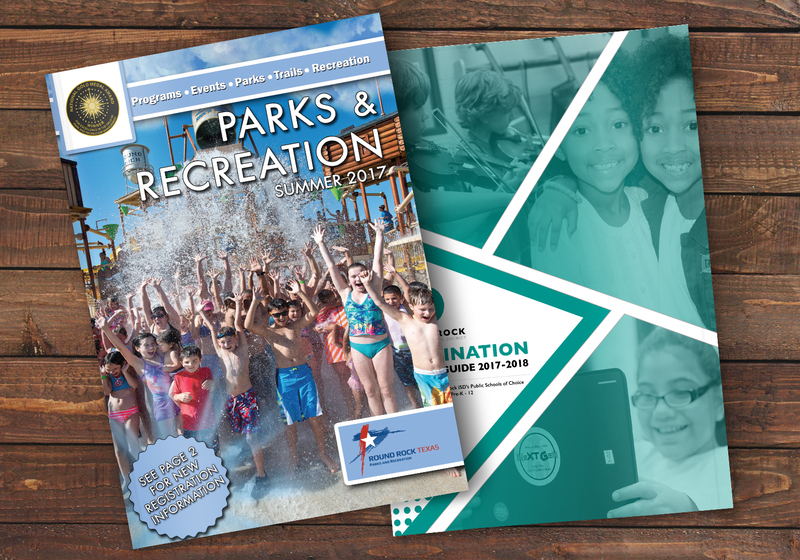 We can help you reach your desired audience effectively and efficiently by providing custom design services, the highest-quality printed products and full-service mail solutions. With our on-site United State Postal Service detached mailing unit and and bulk mail entry capabilities, your mail enters the postal stream directly from our facility. You can have absolute confidence that your product will ship on time and with the appropriate regulatory markings to ensure consistent delivery. Skip the lines at the post office and let us handle all of your mailing needs. Businesses buy many different types of print products from various suppliers. We understand that you have a great deal to manage when it comes to your business. 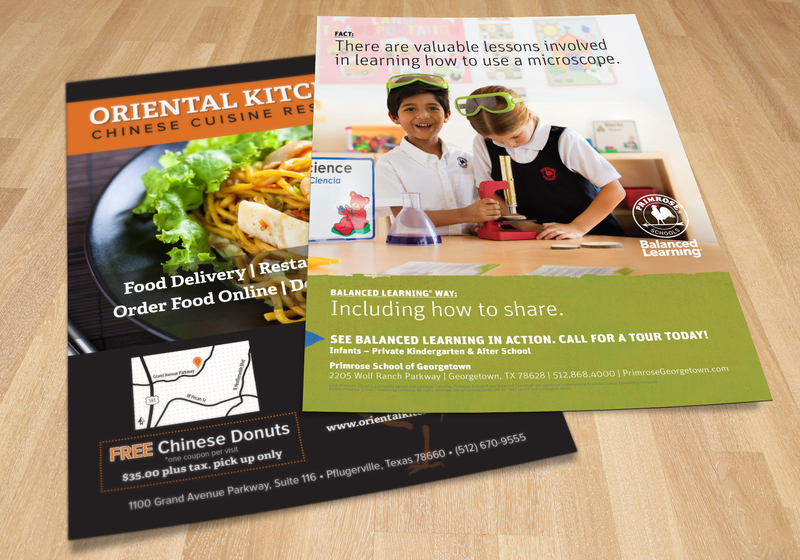 Let us take care of every print marketing product and need. As your print and fulfillment partner, we offer turnkey print solutions that can streamline processes—from the day-to-day tasks to strategic growth requirements. We know keeping costs low is essential to the bottom line, and we provide a full-service, worry-free print-management solutions from procurement, design, and prepress to warehousing and distribution. The company’s Goss Magnum Compact printing presses are unique because there are only four in the world­—in Mexico; Sri Lanka; Staten Island, New York; and Pflugerville, Texas. 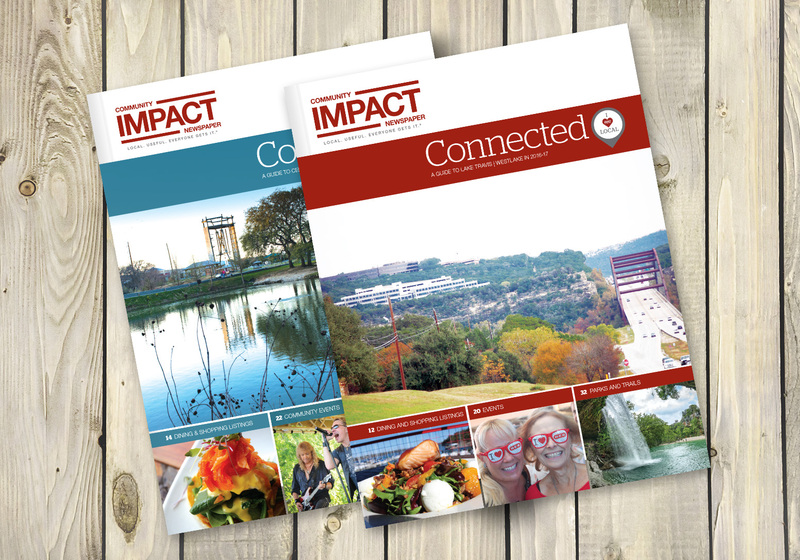 The 36,000-square-foot, $10 million printing and mailing facility is unlike any other, and allows us to provide complete turnkey services—from design to printing to mailing. Take a virtual 360-degree tour of the state-of-the-art location. Contact us for a detailed product list and personalized quote. © 2005-2018 Community Impact Newspaper Co. All rights reserved.